10 Holiday Party Themes to try! December is all about holiday. Many people all around are planning, throwing and attending Holiday Parties. If this is your first year hosting a holiday party and you need some help with themes… here are some of my favorites to try! 1. Christmas Carol Karaoke! You read it right:-) This year try something different with recreating a stage, plug in the karaoke machine and have fun songs lined up such as Babyface rendition of “Little Drummer Boy” or Nsync “Merry Christmas and Happy Holidays”! 2. 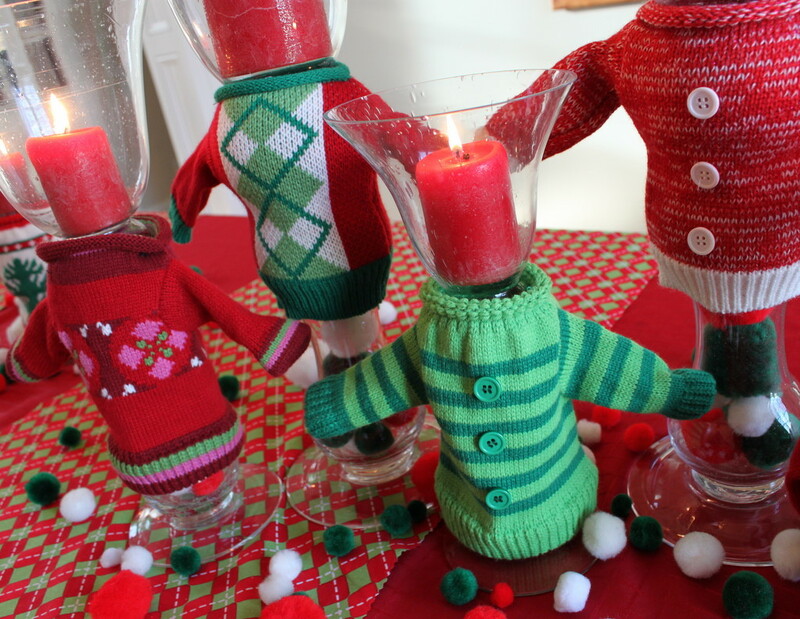 The Ugly Sweater Theme… We all have heard of this classic theme and it is a fun one to keep around. You can create a contest for the most ugly or creative sweater along with other great contests to keep guest entertained. You can even make it an annual affair to attend by adding a fun photo booth! 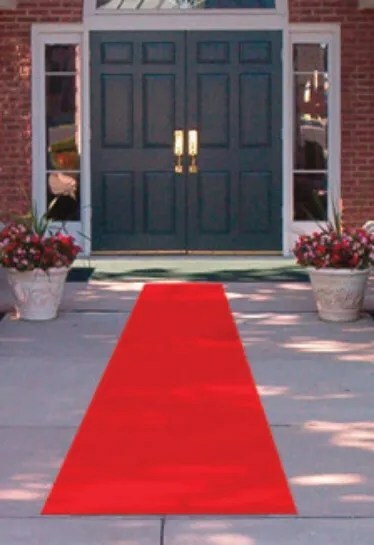 Have the theme not only be a dress code but also decorate with it! 5. Santa’s Workshop Giving Back Theme. 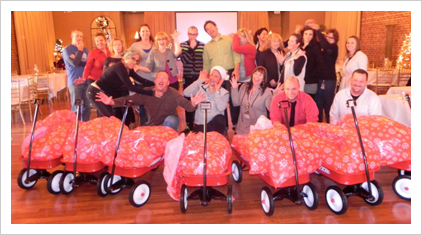 Create Santa’s Workshop and have a giving back activity where you build wagons for children together. You can also do a silent auction during this event where guests donate memorabilia from childhood such as baseball cards or comic books and all proceeds go to charity. This is a great way for a group to give back during the holidays. It’s a party with a purpose! 6. Holidays Around the World Celebrate the many holidays around the world with this unique theme. Allow yourself and guests to become more enlightened with the many traditions around the world and be sure to match the menu with the different traditions. From dreidels for Hanukkah, and a kinara candle holder for Kwanzaa be sure to explore all. 7. Season Flip. You know how most say and celebrate “Christmas in July” well for this theme flip it and create a Caribbean in the winter type of party. Encourage all guests to arrive wearing island gear, have palm trees set up and pass out leis while serving tropical food favorites. 9. Christmas Tree Trimming Party Make it a family and friend affair when trimming the tree this year. 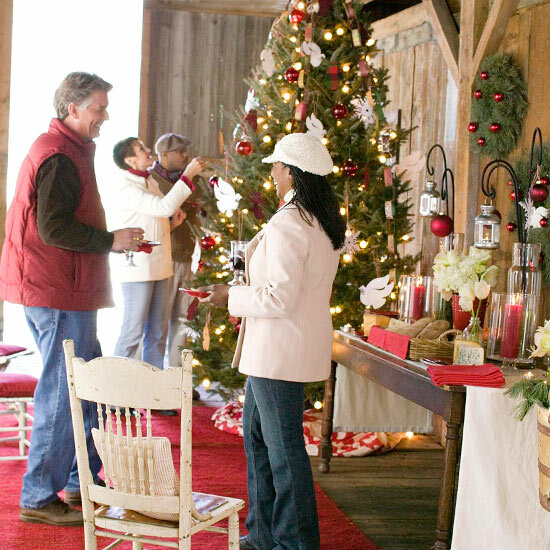 You can have creative stations set up for guest to create their own ornaments as well as fun games to complete certain tasks with the tree trimming. 10. Holiday Brunch Gathering instead of a party at night, try doing a holiday brunch gathering where you serve savory bites and sparkling cider mimosas by the fire. Do you have any other ideas for hosting a holiday party?